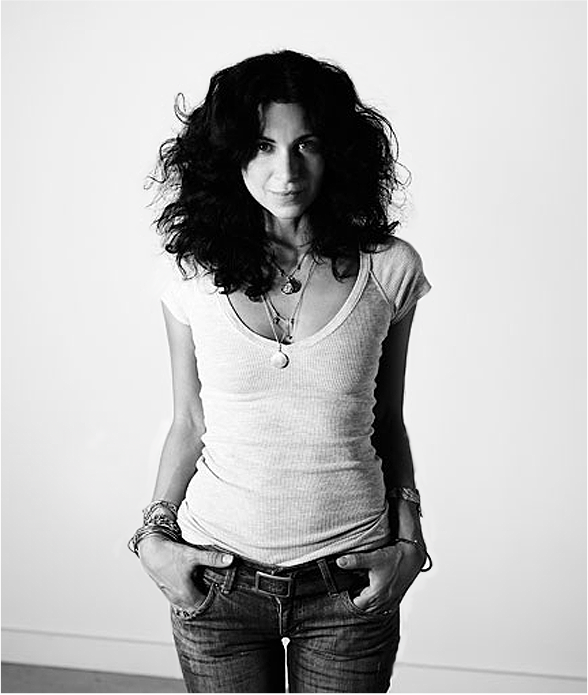 Designer Carolyn Rafaelian, Founder, Creative Director, and CEO of ALEX AND ANI hails from a family of jewelers where mastering their craft was not only an aspiration but also a family tradition. 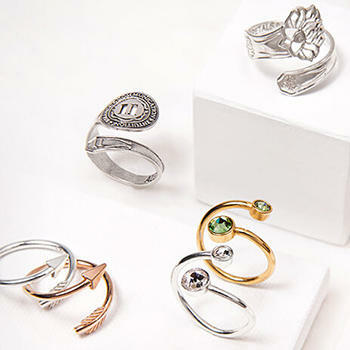 Carolyn launched ALEX AND ANI in 2004, naming the lifestyle company after her first two daughters. With the desire to spread positive energy across the globe, her values and charitable focus is expressed through her Made in America products. 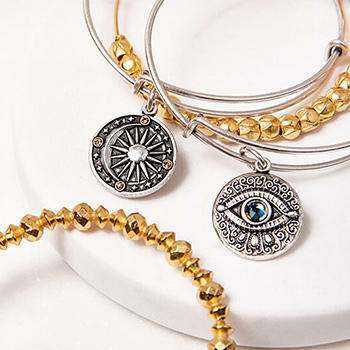 Featuring patented design elements and powerful symbolism, ALEX AND ANI's signature expandable wire bangles have quickly become fashion essentials - uplifting and empowering wearers worldwide. 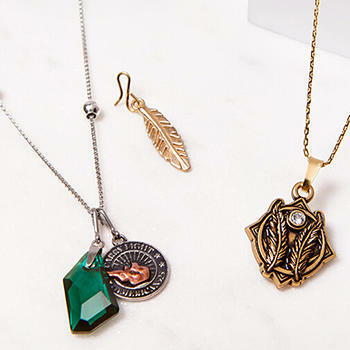 Sales and growth have placed ALEX AND ANI in the top tier of Inc. Magazine's annual list of the fastest growing privately owned companies in America for the past five years. By the end of 2014, ALEX AND ANI will have more than 40 retail locations with a presence in over 2,000 wholesale accounts worldwide. Our store in Indianapolis, IN features an extensive selection of bracelets, necklaces, and earrings, as well as beauty, candles, and accessories. 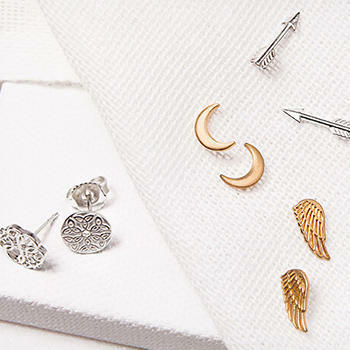 Visit us today at 8702 Keystone Crossing Blvd to find jewelry that resonates with you and the people you love. To learn more about our story, mission, and discover symbols that connect with you, visit our blog. ALEX AND ANI. Made in America, with love.